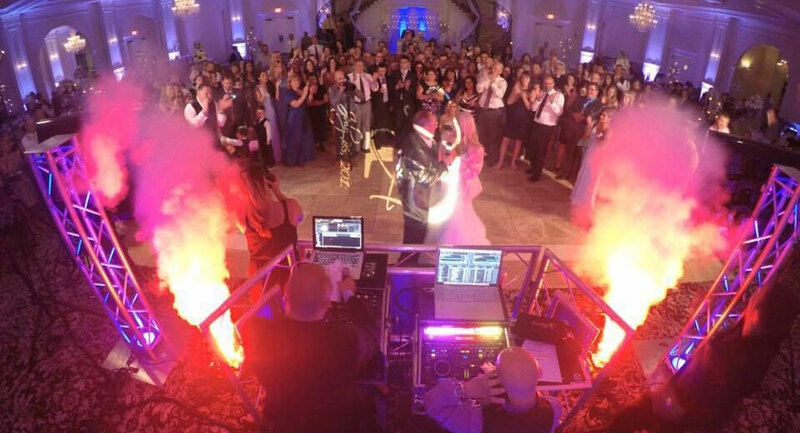 That's Entertainment NYC Inc. – "Your Interactive Party Resource"
Whether you're planning your Wedding, Bar/Bat Mitzvah, Birthday Party or Corporate meeting we have the resources to help. Trust the company that industry insiders use for their events. 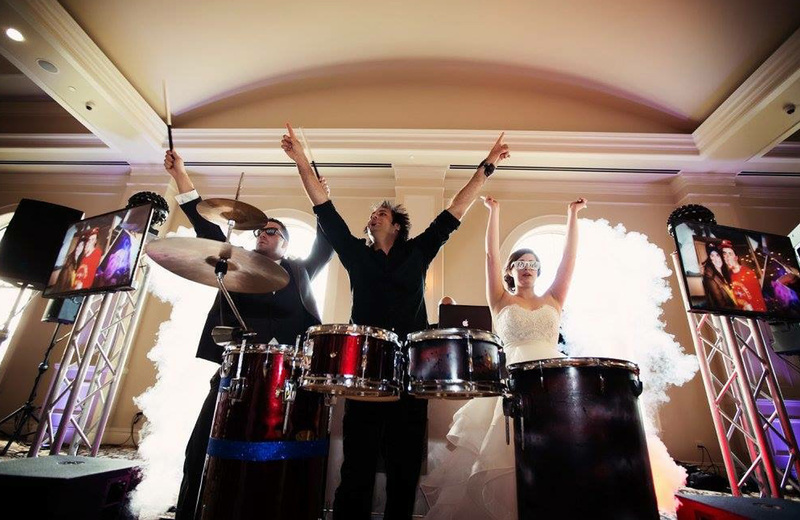 We are a full service one stop entertainment company made up of event leading professionals. 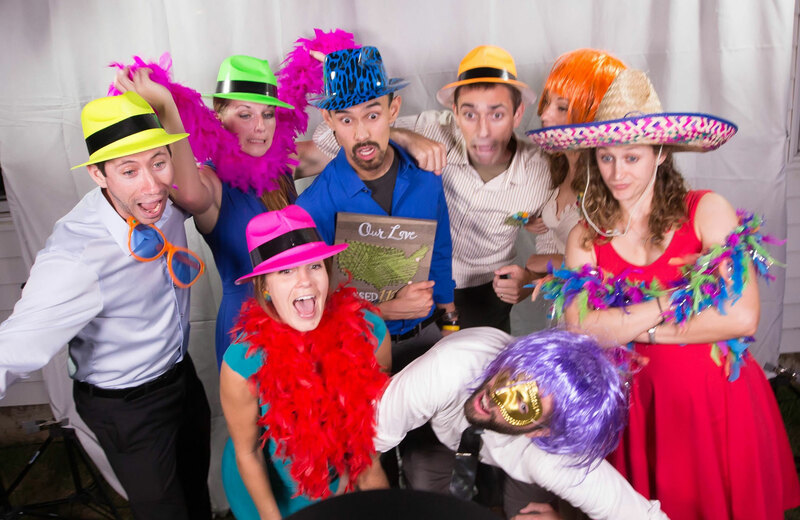 We offer multiple packages and additional enhancements to accommodate any event. Check pics from some of our past events. 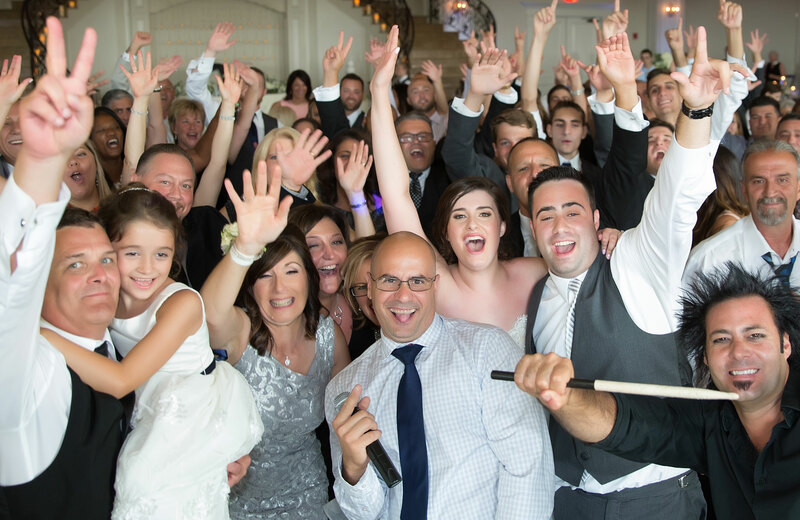 We pride ourselves in creating an unforgettable experience.  Copyright © 2007 - 2018 That's Entertainment NYC Inc.